I Max offers high quality tattoo needles pre-sterilized, individually blister packaged and stamped with lot number and expiration date. 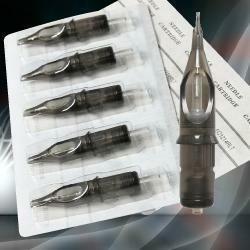 I Max tattoo needles are sterilized using EO gas, this is known to be the best method of sterilization for tattoo needles. 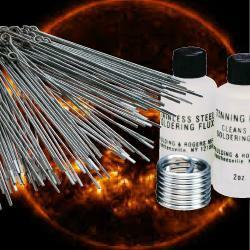 We supply round liner, round shader, magnum, round magnum, flat and double flat shader. 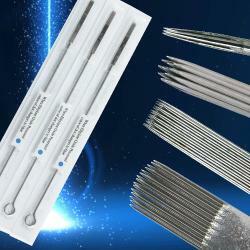 All major tattoo needles diameters are available. 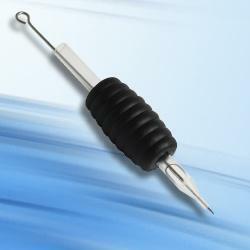 Sterile Tattoo Needle with Tube Box 25 pcs. 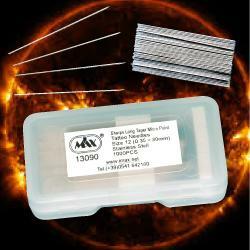 Elite Loose Needles Box 1000pcs. Japanese Loose Needles Box 1000pcs. Sharps Loose Needles Box 1000pcs.